Are you a strategic, entrepreneurial expert in coral reef conservation? Paul Allen, Founder of Vulcan Inc, has identified saving coral reefs globally from climate change as a Grand Challenge to which he is personally committed. Vulcan is recruiting a senior subject matter expert in coral reef conservation advise how substantial additional investment could significantly improve the prognosis for the world’s reefs. Vulcan’s current philanthropic investments in coral reef conservation include support for Ruth Gates’ and Madeleine Van Oppen’s human assisted evolution research, support for 50 Reefs, photographic surveys of the coral triangle, and aerial hyper-spectral surveys in Hawaii. As the subject matter expert, you will guide strategy development and project ideation and development and advise on project execution. Your primary goal is to maximize impact towards achievement of Vulcan’s Grand Challenge of saving the world’s coral reefs from climate change by identifying game-changing strategies and project ideas and helping deliver impactful project design and implementation. You will lead on project exploration, from landscaping subject areas to identifying Vulcan ways in to developing initial project designs and concept notes. For active projects, you will ensure that decision-making and execution maximizes impact, serving on project teams for large initiatives and providing advice to the project lead for smaller ones (and occasionally acting as the project lead for Vulcan). You will partner with the execution teams and the Monitoring, Evaluation and Learning (MEL) team to assess the cumulative impact of multiple projects, and feed learning from existing and past projects into ideation and design of future projects. Based on your knowledge, research, and judgement, you will also provide advice and support to other Vulcan departments (e.g. 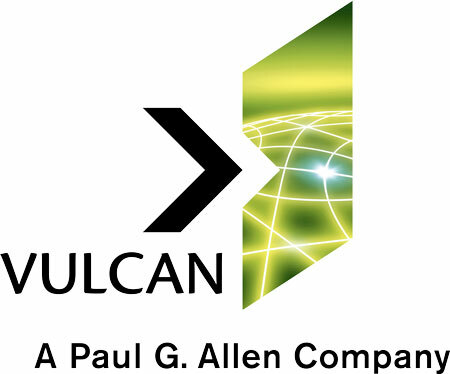 Communications), respond to queries from Paul Allen and executive staff, and help develop Vulcan’s expert reputation in the field including through press communications, conference presentations, etc. The Senior Strategy Manager, Coral Reef Conservation, reports to the Director of Biodiversity Conservation. It is a full-time position based at Vulcan’s headquarters in Seattle, with approximately 20% time travel.